Nothing should surprise us about the Trump administration, but two-thirds of a National Park Service Advisory Board resigning is unprecedented. On January 15, 2018, nine out of 12 members of the Board resigned. In a resignation letter, Tony Knowles, former governor of Alaska, told Interior Department Secretary Ryan Zinke that the Board “worked closely and productively through 2016 with dedicated National Park Service employees, an inspiring Director and a fully supportive Department.” However, Zinke failed to meet with the Board. “For the last year we have stood by waiting for the chance to meet and continue the partnership between the NPSAB and the DOI as prescribed by law….but our requests to engage have been ignored and the matters on which we wanted to brief the new Department team are clearly not part of its agenda,” Knowles stated in his letter. 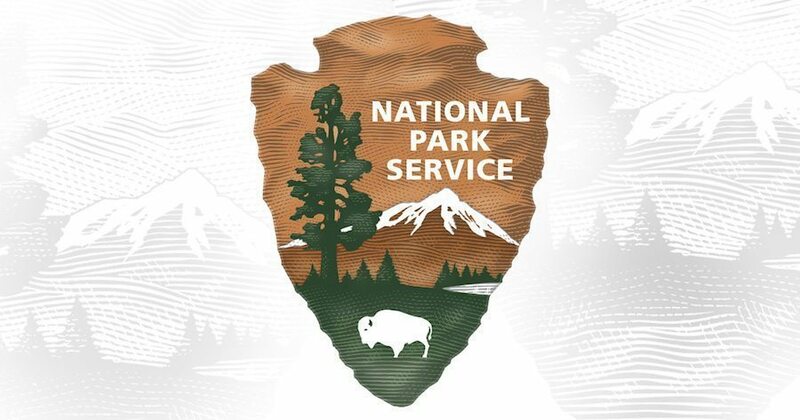 The NPSA Board advises the Director of the National Park Service and the Secretary of the Interior about matters concerning national parks and national historic and natural landmarks, according to the Board’s website. Most of the terms of the members who resigned will expire in May. When asked by High Country News why he and the other eight board members decided to resign, Knowles said, “When you’re on permanent hold, at some time you’ve gotta hang up.” Speaking to Alaska Public Media, he explained that the Interior Department has shown “no interest” in meeting with Board members. Earlier this month, Zinke proposed to increase offshore drilling on both coasts. His proposal would put over 90 percent of the acreage within the National Outer Continental Shelf Oil and Gas Leasing Program and over 98 percent of undiscovered oil and gas resources in federal areas available for exploration and development. In the current program, 94 percent of the OCS is off limits. He also proposes to have the largest amount of lease sales in U.S. history. Zinke proposed last year to shrink national monuments. On December 4, President Trump signed proclamations to reduce the boundaries of two Utah monuments, Bears Ears National Monument and Grand Staircase Escalante National Monument by 85 percent and 50 percent, respectively. While serving as a House representative for a Montana district, Zinke had an abysmal environmental record. The League of Conservation Voters rated him a five percent for 2016 on their National Environmental Scorecard, and a four percent lifetime rating. As a Congressional member, he supported measures that would remove protections of endangered species and opposed measures to regulate fracking.